In June, the Solar Energy Industries Association published the Residential Consumer Guide to Solar Power: An Overview on PV Systems, Options for Going Solar, and Questions to Ask. This 6-page guide, which SEIA will update regularly, informs potential solar customers about the financing options available, contracting terms to be aware of, and other useful tips. It includes an overview of PV Systems, questions to ask your installer, and resources to check out for more information. SEIA will sponsor a live webinar on November 19, 2015, 12 to 1 p.m. Central Time to provide an overview of the guide and a discussion on how participants can use it to navigate the path to going solar. With solar still a new energy choice for many homeowners, it’s very important for them to have tools like this at their disposal. Download the SEIA Residential Consumer Guide to Solar Power (PDF). This entry was posted in Installation, Nebraska / Midwest News, NewsBlog and tagged educational guide for people who want to go solar, educational webinars for people who want to go solar, Nebraskans for Solar, photovoltaic systems, questions to ask a solar installer, Solar Energy Industries Association (SEIA), solar options on October 30, 2015 by Helen Deffenbacher. This entry was posted in Nebraska / Midwest News, NewsBlog and tagged Clean Power Plan, Environmental Protection Agency, Interlochen Public Radio (IPR), Julie Grant, Nebraskans for Solar, Renewable Energy & The Environment, Staples, The Allegheny Front, The Environment Report, U.S. 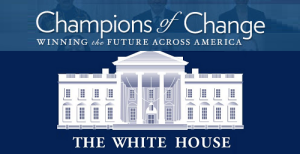 Businesses Supporting Renewable Energy on October 30, 2015 by Helen Deffenbacher. WASHINGTON, District of Columbia – Agriculture Secretary Tom Vilsack has announced that USDA has selected Mid America Agri Products/Wheatland, LLC of Madrid, NE to receive $500,000 for ethanol production and Aaron Ross of Columbus, NE to receive $41,250 for wind energy. These two projects bring the Federal Fiscal Year 2015 funding in Nebraska to 70 projects for $1,806,905 through the Rural Energy for America Program (REAP) for renewable energy/energy efficiency projects. Through these projects, enough energy was generated or saved to power 4,808 homes. Additionally, an energy auditing program was funded under the REAP Energy Audit and Renewable Energy Development Assistance for $71,363. This entry was posted in Nebraska / Midwest News, NewsBlog and tagged Agriculture Secretary Tom Vilsack, Nebraska REAP grants for fiscal year 2015, renewable energy projects in Nebraska, USDA Rural Energy for America Program (REAP) on October 28, 2015 by Helen Deffenbacher. LINCOLN – Omaha City Council President Ben Gray and Nebraska State Senator Ken Schilz will welcome attendees of the eighth annual Nebraska Wind and Solar Conference to Omaha at the Omaha Hilton, 1001 Cass St on Wednesday, November 4 at 8:15 a.m.
Council President Gray is in his second term of representing City Council District 2. His voice and face are familiar to the community as he can be seen in the classroom, on television, on the stage in local theatre productions and many community meetings. Council President Gray was the Executive Producer of “Kaleidoscope” on ABC’s affiliate station KETV for over 30 years, and won multiple local, regional and national awards as a reporter, photojournalist and host of a TV show. From the opposite end of the state, Senator Schilz represents Nebraska’s Legislative District 47, which consists of the State’s southern panhandle. 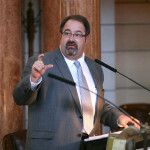 He was elected in November 2008 and serves as the Chair of the Natural Resources Committee. Senator Schilz graduated from the University Nebraska-Lincoln with a Bachelor of Science Degree in Business Administration and returned home to Ogallala to work on the family farm, and later becoming the general manager of the McGinley Schilz Feed Yard. This entry was posted in Nebraska / Midwest News, NewsBlog and tagged 8th Annual Nebraska Wind and Solar Conference, Consumer Energy Showcase, Nebraka State Senator Ken Schilz, Nebraskans for Solar, Omaha City Council President Ben Gray on October 27, 2015 by Helen Deffenbacher. BENEDICT – On Rick Hammond’s farm, between the gravel road on its east edge and the grain bins where he will store this year’s corn harvest, sit 96 solar panels mounted on two rows of gray metal frames . . . He is one of a growing number of Nebraska farmers, homeowners and businesspeople who have sharpened their pencils, done some math and found small-scale solar arrays will save them money while reducing their carbon footprint . . . Putting up a solar system takes a fair amount of cash up front. Hammond’s array cost $84,864, but a combination of a USDA grant and federal tax credits brought the cost to him down to $19,100. 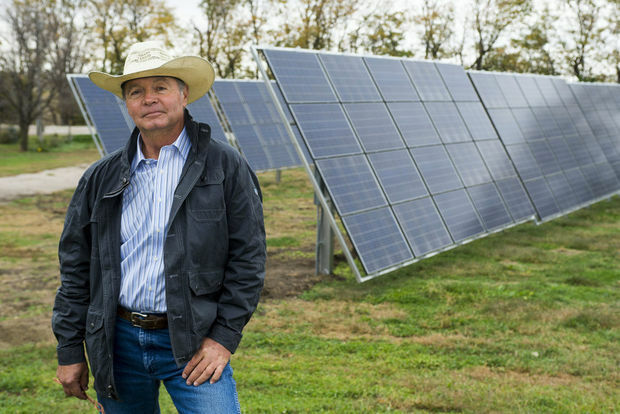 [With payback “in just over six years” and solar modules typically lasting 25 or more years, the Hammond Farm will benefit from free energy for a very long time]. 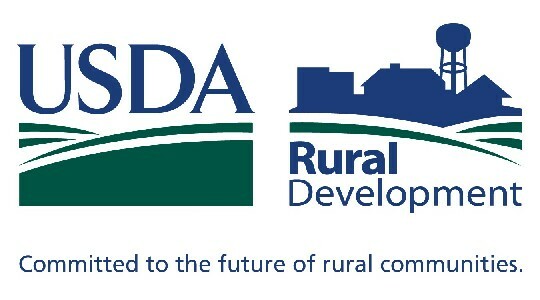 USDA Rural Energy for America Program (REAP) Grant covers 25% of the durable-asset investment. (See previous post for more information). 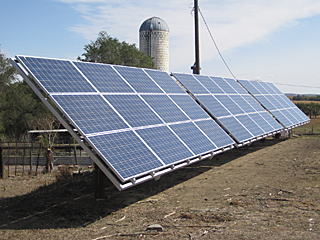 This entry was posted in Financing, Nebraska / Midwest News, NewsBlog and tagged Federal Solar Investment Tax Credit, Hammond Farm near Benedict, Houston Chronicle, Lincoln Journal Star, Nebraska Solar-Powered Farms, Nebraskans for Solar, USDA Rural Energy for America Program (REAP) grants on October 25, 2015 by Helen Deffenbacher. WASHINGTON – Agriculture Secretary Tom Vilsack [yesterday] announced nearly $2.3 billion in loans to build and improve rural electric infrastructure in 31 states. USDA is awarding loans to 77 utilities and cooperatives in 31 states. The funding includes more than $108 million for smart grid technology, $41 million for renewable energy improvements and $9 million for storm damage repairs. 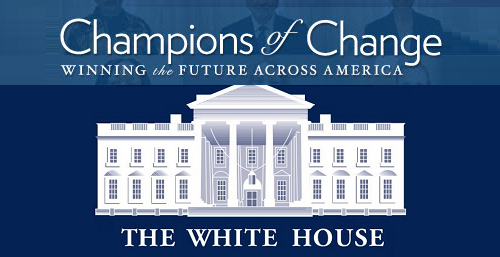 These loans will help build or improve 12,000 miles of transmission and distribution lines. 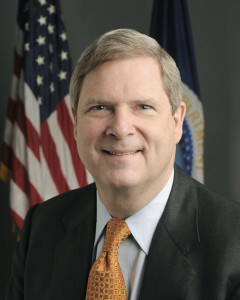 This entry was posted in Nebraska / Midwest News, NewsBlog and tagged Agriculture Secretary Tom Vilsack, Midwest Electric Cooperative Corporation in Grant, Nebraska rural electric infrastructure, Nebraskans for Solar, smart grid technology, U.S. Department of Agriculture (USDA) on October 23, 2015 by Helen Deffenbacher.